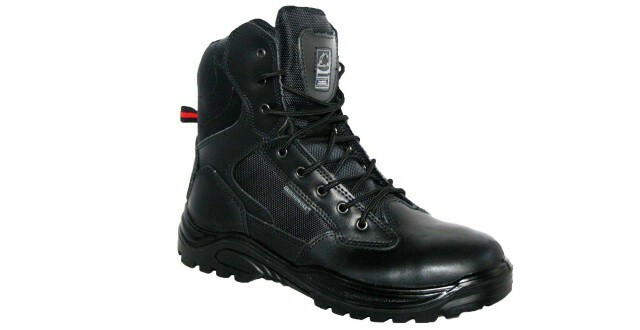 Get affordable and professional looking police boots today. These Boots has a quick release system which is a side zip, allowing almost immediate removal of the boots. Police Discount Offers bring you affordable Police Boots which will offer comfort and have professional look without breaking the bank! Sizes from 5 to 12 available today. The police already has 39 Five star reviews!